Fasting is a procedure used to cleanse the body, lose weight or gain spiritual enlightenment by restricting solid food and consuming only liquids. Liquid-only fasts may feature water or juice. Liberal juice fasting allows for the consumption of water, fruit juice, vegetable juice and herbal teas. Consult your doctor before starting a liquid-only fast. Fruit juices contain high values of vitamins, minerals and antioxidants, which are ideal for immunity enhancement, according to PDR Health. Organic fruits are best, because the amount of pesticides used in growing the fruit is regulated. 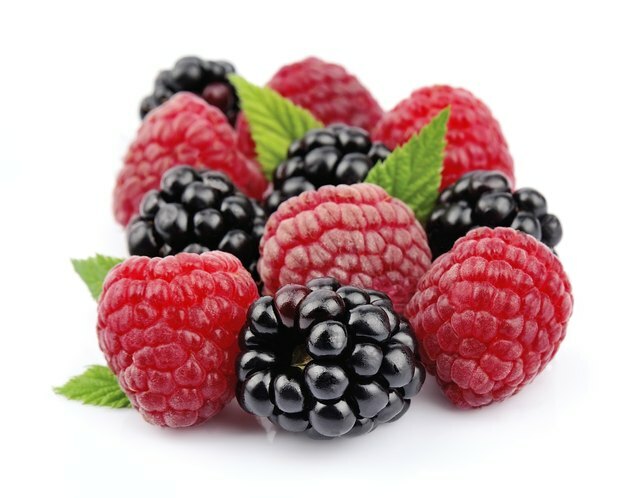 Almost any fruit can be juiced, including bananas, strawberries, blueberries, raspberries, apples, pineapple, grapes, mango, peaches, kiwi, watermelon, oranges, kiwi, cantaloupe, grapes and pears. Fresh organic vegetables can provide vitamins and minerals often not found in fruits. Avoid prepackaged vegetable juices, as these products are often high in sodium and preservatives. 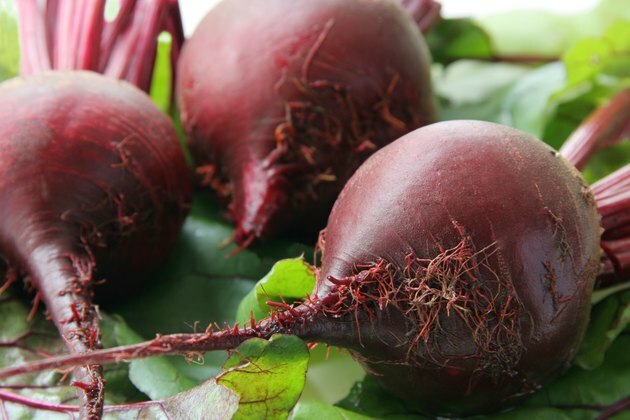 Use beets, asparagus, kale, spinach, radishes, carrots, cauliflower, cabbage, squash, celery and broccoli. Try not to mix high-acidic fruits with low-acidic vegetables, as this may produce an unappealing taste. Mix vegetables with tomatoes, which are a type of fruit, for a healthy and tasty combination. Do not salt your vegetable mixture, as salt retains water and defeats the purpose of a fast. Small amounts of pepper may be added. 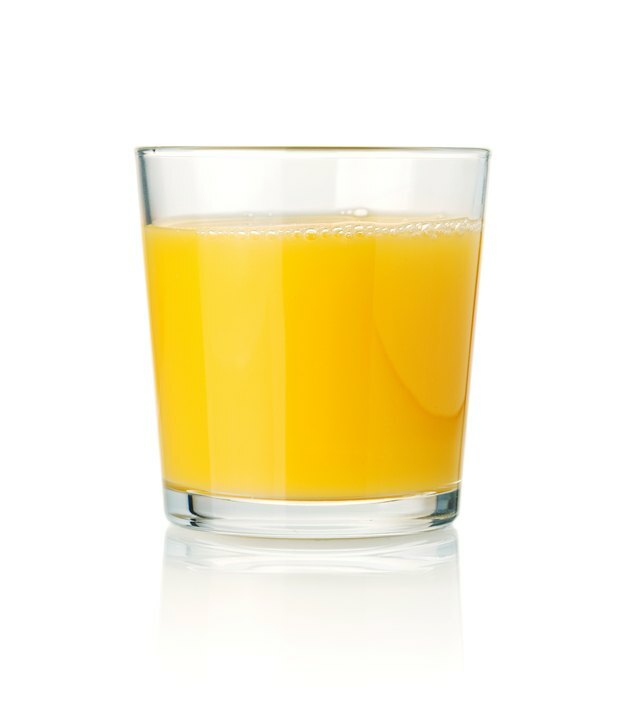 While fruit and vegetable juices can hydrate the body, water is an essential liquid to consume during any fast. Water aids in flushing toxins from the body and helps keep bodily functions efficient. The body needs two quarts of water per day, according to the University of Kentucky College of Agriculture. In addition, water helps the intestines function, especially when the body lacks sustenance during a fast to stimulate a bowel movement. 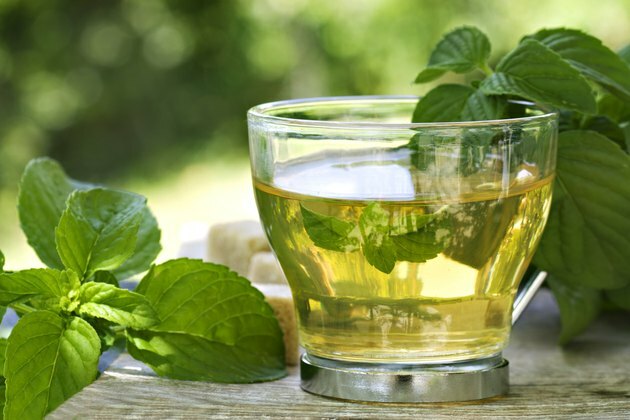 Unsweetened herbal teas, such as black or green tea, may be consumed during a juice fast. If your goal for fasting is to cleanse your body, choose decaffeinated tea. If your goal is to lose weight, choose caffeinated tea, as caffeine stimulates the metabolism. Herbal teas, like green tea, contain powerful antioxidants, which eliminate free radicals and cancer-causing agents from the body. Also, green tea is associated with reduced inflammation among individuals with arthritis. What Are the Benefits of a Liquid Fast?